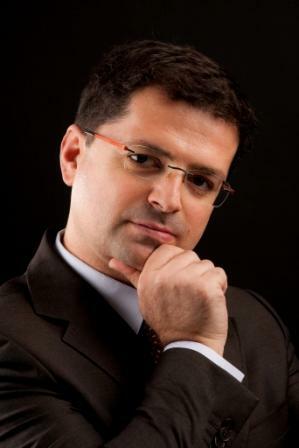 I am Associate Professor of Economics of European Integration at Bocconi University and Director of the Globalization and Industry Dynamics unit within the Baffi Carefin research centre. I also teach International Business Environment at the SDA Bocconi School of Management (Executive MBA Programme). I have been the Academic Director for Bocconi of the World Bachelor in Business, our undergraduate programme in partnership with University of Southern California and Hong Kong University of Science and Technology. My research interests include international trade and investment, the political economy of globalization and the process of European integration. I am also a non-resident Fellow of Bruegel, a Brussels-based European think tank and Senior Associate Research fellow at ISPI in MIlan.